New Seat Ateca wins award. 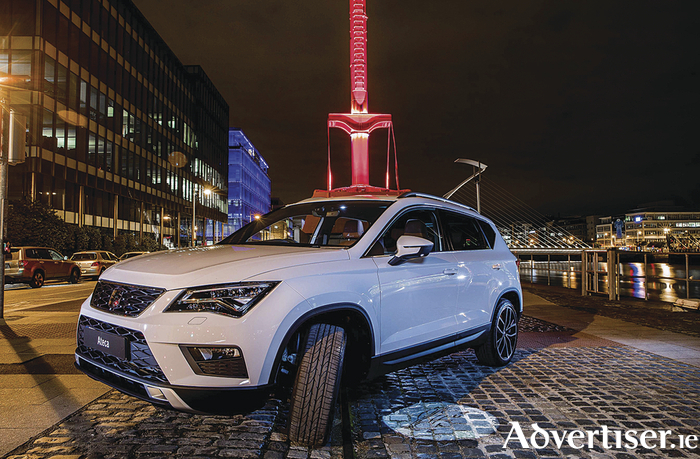 The Seat Ateca has won the “Best Buy Car of Europe in 2017” at the AutoBest 2017 awards. AutoBest is n European auto jury which was established in the year 2000 in Romania by leading motoring writers coming from eight central European countries. It has since added Eastern European country jurors and more recently also from Western Europe countries. Seat says the award is testament to its innovation and comes at a time when the brand is in the middle of its largest product offensive in history. Seat is currently launching four models in 18 months: The Ateca is now available, the Leon, reaching the dealers in early 2017, the fifth generation of the Ibiza, and the new Seat Arona crossover, which will be available next year.